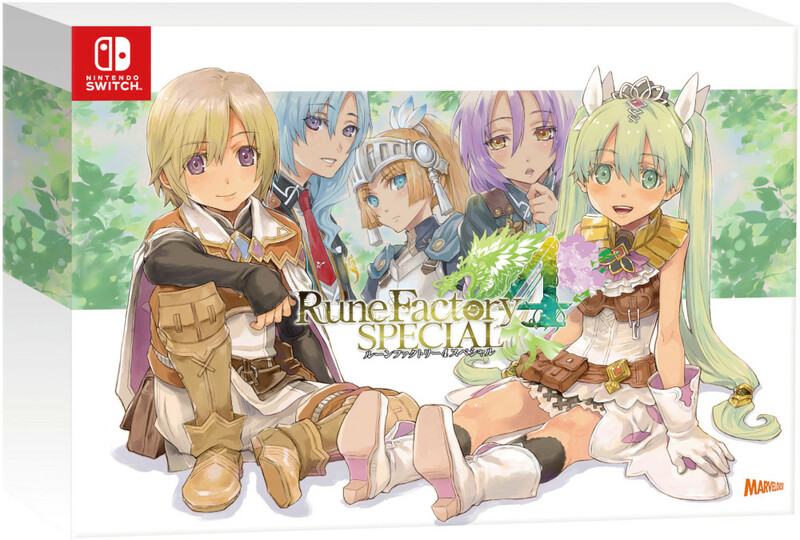 Marvelous has just announced an upcoming livestream titled “Rune Factory Channel: New Fantasy Life Support Special” that promises new information on the upcoming game. The stream is slated to air on Apr. 4 at JST, and you can watch it on YouTube, Periscope, and Niconico. 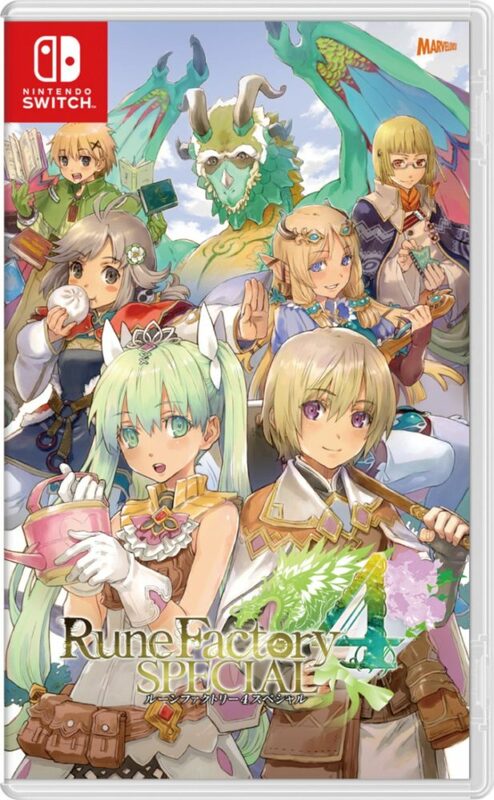 Apart from news about the upcoming fifth game, the stream will also have live gameplay footage of Rune Factory 4 Special, which is also coming to the Nintendo Switch later this year. 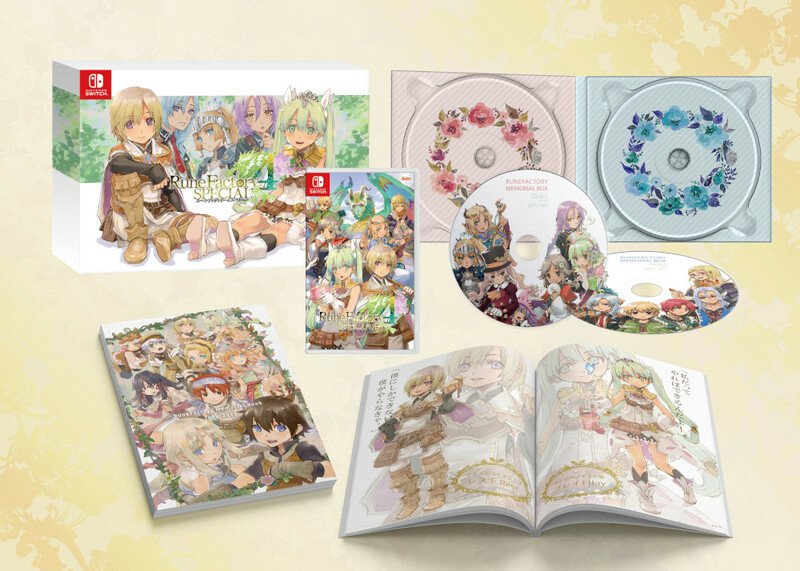 So far, Marvelous has yet to reveal an official release date for both Rune Factory 4 Special and 5. 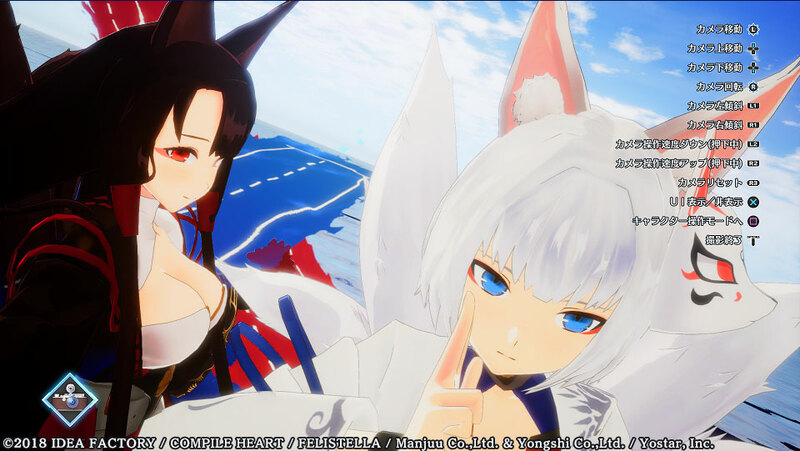 However, that Japanese version for 4 Special will be launching on July 25 in Japan. 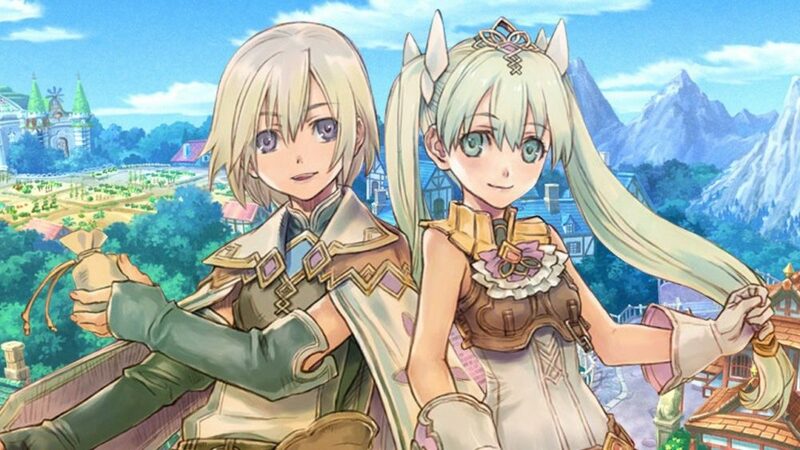 Rune Factory 4 originally released for the Nintendo 3DS back in 2012, and the series has been on hiatus until the fifth game’s announcement during the latest Nintendo Switch Direct. The Switch port promises some interesting new features, including a new Newlywed Mode and more in-game cutscenes. 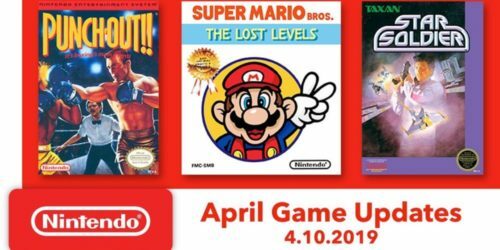 You can check you the game’s official box art below.